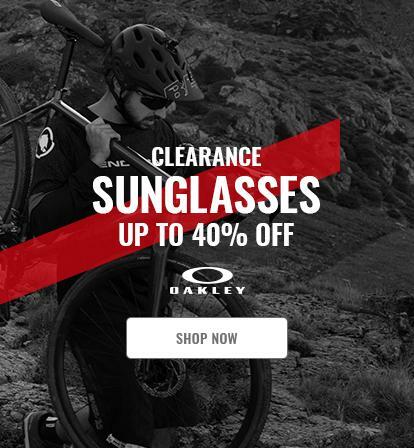 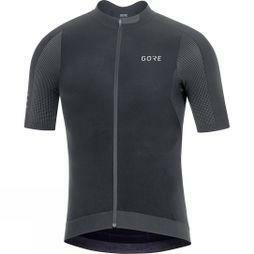 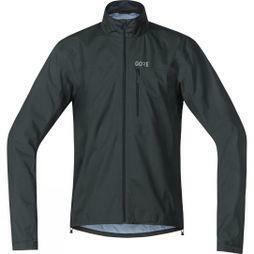 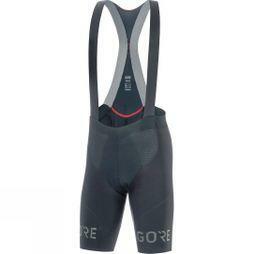 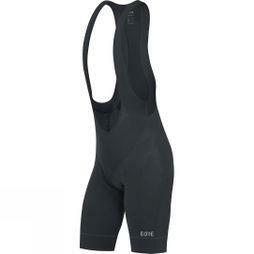 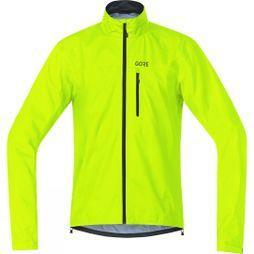 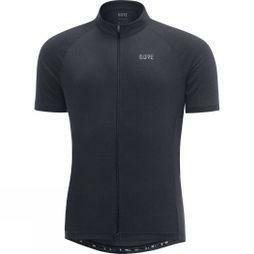 Gore is your reliable and innovative source for high-tech road and mountain bike apparel. 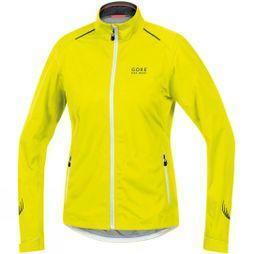 They allow you to go out in any weather conditions and focus on what you love to do, cycling. 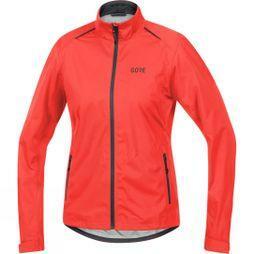 Their collection consists of waterproof jackets, jerseys, baselayers, shorts, tights and accessories for any condition.